Net revenue of British gaming and spread betting company Playtech Plc. hit a bump in 2017 due to the strong operational headwinds in Asia. 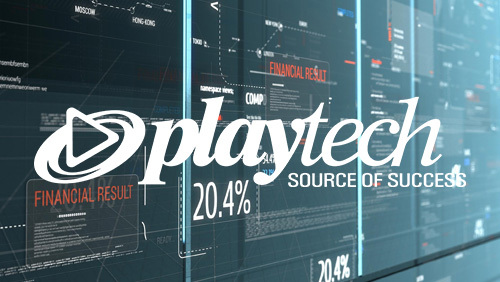 In a regulatory filing, Playtech announced on Thursday that the company’s net revenue grew 18 percent to €807.1 million (US$991.9 million) in the 12 months ending December 31, 2017, from last year’s €708.6 million ($870.87 million). Meanwhile, adjusted earnings before interest, tax, depreciation and amortization also rose 11 percent to €322.1 million ($395.86 million). Playtech’s modest, double-digit gains in 2017, however, paled in comparison with the 20 percent net revenue growth rate that the company achieved in the prior year period. 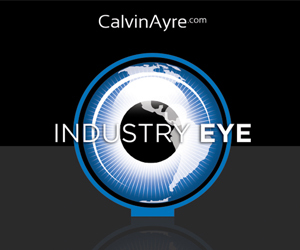 Nevertheless, Playtech Chairman Alan Jackson was quite satisfied with the financial results, noting that latest figures were in line with its revised growth expectations in November. 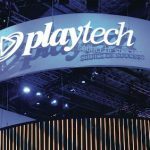 It would be recalled that Playtech had to issue a profit warning three months ago due to the persisting operational problems in Asia, particularly in the Malaysian gray market. 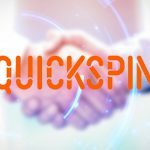 Playtech maintained that there has been “no change” to trading in Malaysia. 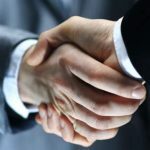 Jackson pointed out that the company remained capable of executing mergers and acquisitions that would help drive revenue growth and further diversify its revenue base. He said that the company is looking to diversify its revenue base by investing in fast growing regulated and regulating markets in Europe and Latin America. Meanwhile, Playtech’s share price tumbled 10.9 percent to 690p in Thursday mid-morning trading after the operator warned of a sharp fall in trading levels in 2018. 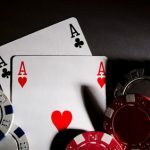 The company noted that average daily revenue in the business-to-business (B2B) gaming division for the first 51 days of 2018 dropped 11 percent year-on-year and was down 8 percent on a like-for-like constant currency basis.